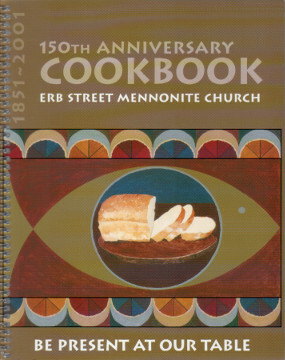 150th Anniversary Cookbook. 1851-2001. 232 pages. 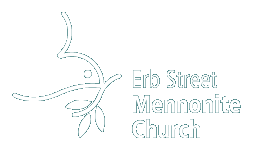 A collection of recipes and a few reflections from members of the congregation. Available from the church office.